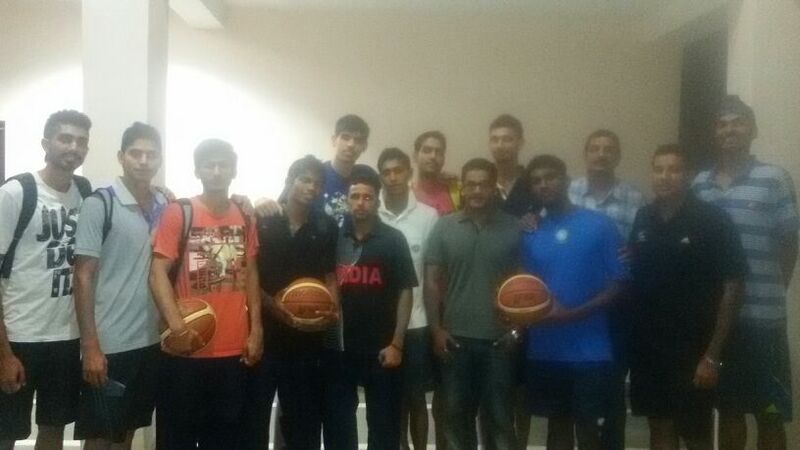 Defending champions and overwhelming favourites India will look to be recrowned champions when the 2014 edition of the South Asian Basketball Association (SABA) Qualifying Championship tips off in the garden city of Bengaluru from 5th to 7th July. Just three teams, India, Sri Lanka and Bangladesh have confirmed their participation in this regional championship. This is a round robin tournament and each team will play the other two teams once. The team with the most wins after its two matches will qualify to the 2014 FIBA Asian Basketball Championship for u-18 men scheduled to be held from 19th to 28th August in Qatar. All matches will be played inside the Koramangala Indoor Stadium, Bengaluru and organised by the Karnataka State Basketball Association.